One of the second important items, next to your bed and mattress is your wardrobe. Choosing the right wardrobe will keep your bedroom tidy and help you locate your clothing with ease. Here are a few areas to consider when buying a wardrobe. What to look for in a wardrobe – You should first take accurate measurements of your space to calculate the width, length, and depth of your wardrobe. The type of wardrobe you choose will greatly depend on your preferences and needs in terms of the amount of hanging space, compartments, and drawers you require. Finally look at the other pieces in your bedroom and decide on a style, color, and material that would best suit your space. Types of wardrobes – There are many types of wardrobes from the walk-in, fully fitted to freestanding wardrobes. 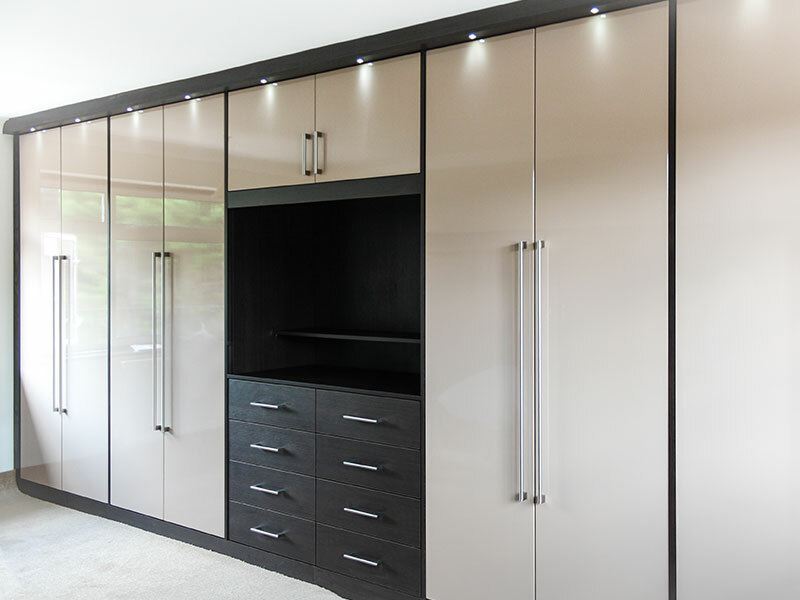 Fully fitted wardrobes – These wardrobes are versatile and give you a lot of space. However, you will have to use a professional carpenter or furniture firm to make your wardrobe according to your space, and this can be costly. Wardrobe materials – The material you choose will affect the look and lifespan of your wardrobe. Popular choices include hardwoods, plywood, canvas, and steel.